OpenTable visits for their first 1AM Workshop! Home/Classes, Community, Mural Production, Team Building Workshops/OpenTable visits for their first 1AM Workshop! 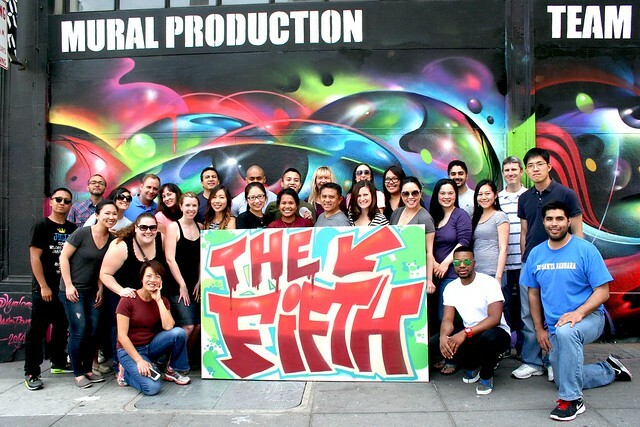 OpenTable brought their group for a fun offsite to learn more about the art of graffiti and create a a mural to represent their group that says “The Fifth”. Great to meet you guys! 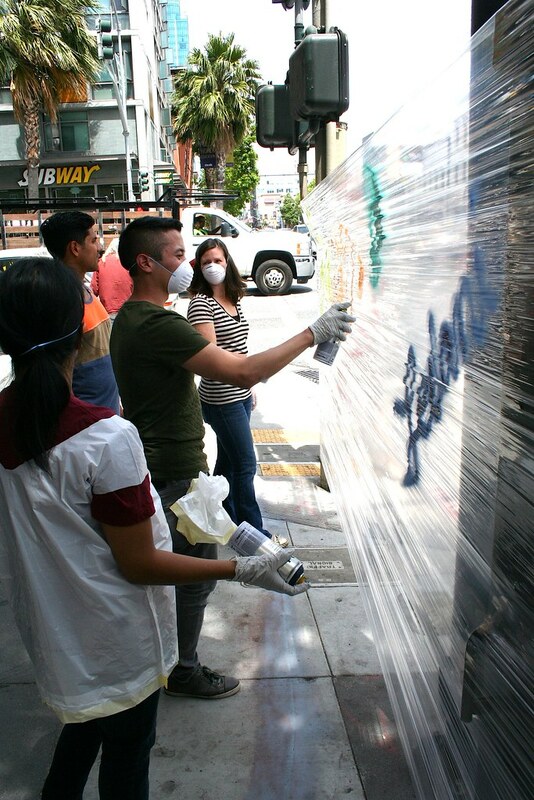 Email privateevents@1AMSF.com to setup a workshop for your team!